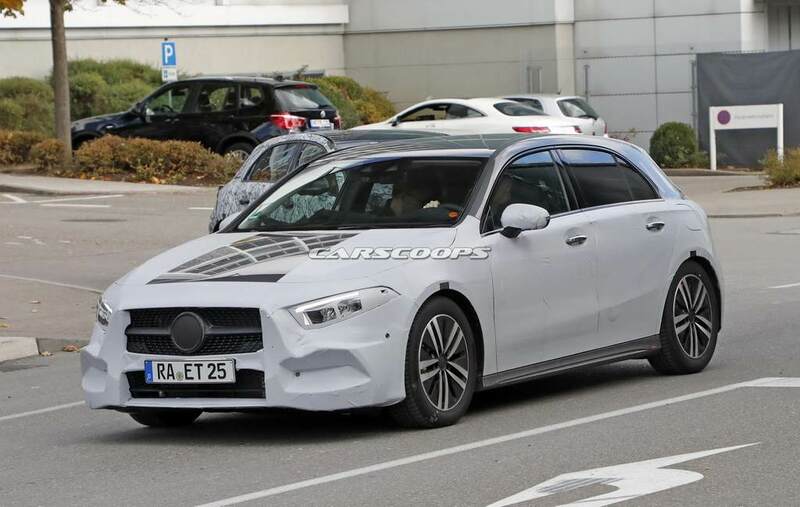 German luxury auto manufacturer, Mercedes Benz, has long been working on a next generation of its entry level A-Class hatchback and it was spied testing extensively for more than an year on foreign roads. 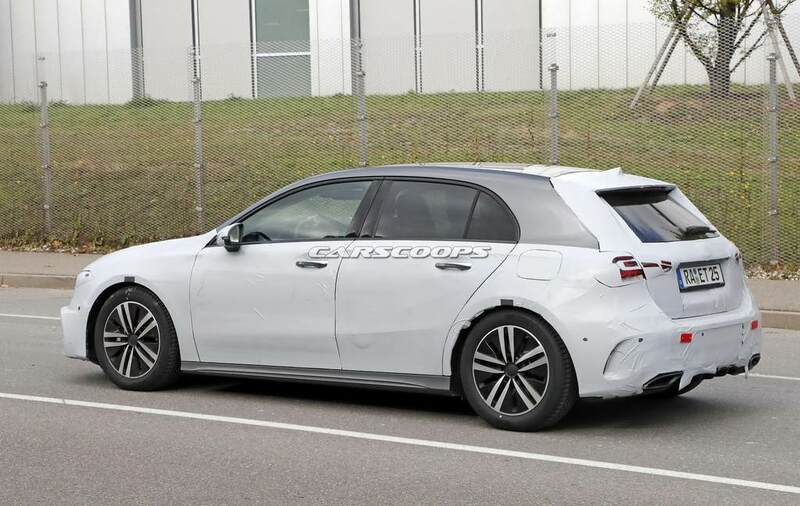 The current A-Class belongs to the model’s third generation, which is at its fifth year, and the upcoming model will come to the public featuring semi-autonomous and driver assistance technologies. 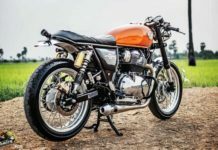 It will make its global premiere at the 2018 Geneva Motor Show in March. 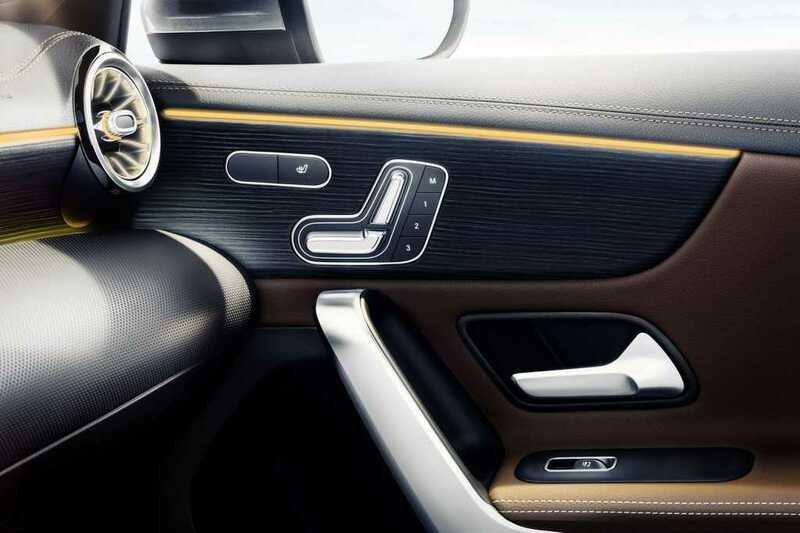 The Mercedes Benz A-Class is to the customers who seek their first taste of luxury cars. 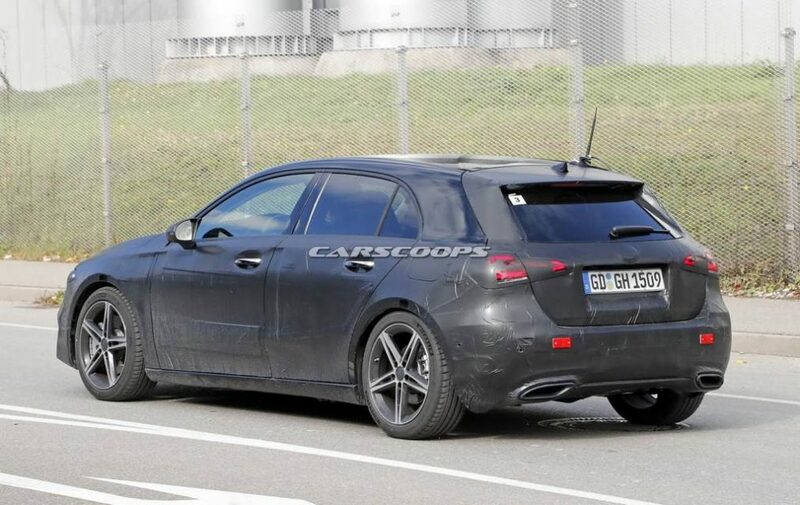 Although the test mule of the next generation 2018 Mercedes Benz A-Class posted earlier by us was heavily camouflaged, here we have pictures of completely undisguised prototypes that feature more sloping roofline and thicker C pillar can be distinguished from the outgoing model as it is more modern and appealing. 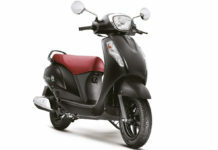 The new A-Class sports a sharper design compared to the outgoing model and is larger in size. 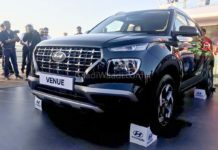 The front fascia gets a revised headlamp cluster sporting LED headlamps and revamped bumper while the rear would sport LED taillamps and a modern design. 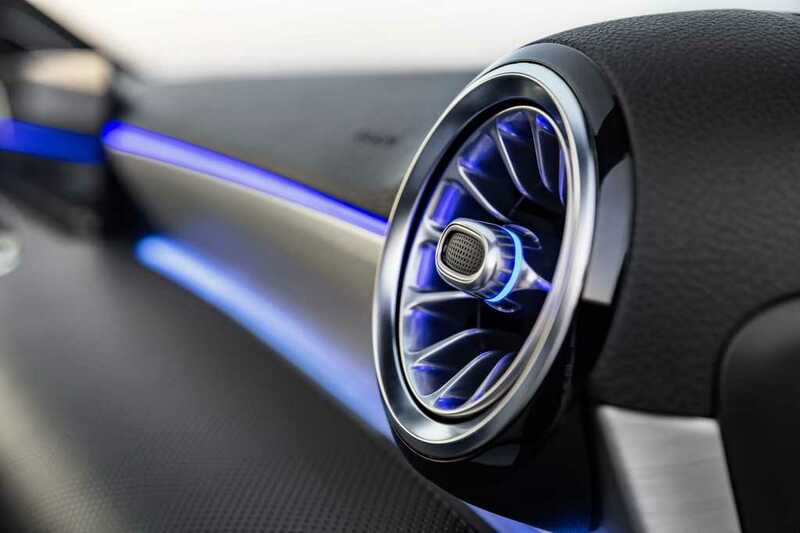 The car will be built on an all-new and lightweight MFA 2 (Modular Front Architecture) platform shared with other Mercedes Benz models like the B-Class and CLA. 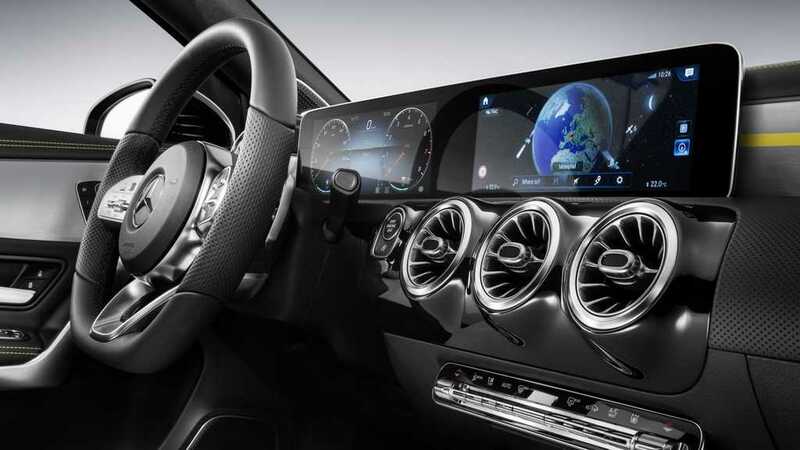 The interior receives an all-new floating touchscreen infotainment system replacing the twin-screen setup as in the new E-Class, optional fully-digital instrument cluster and adaptive cruise control. 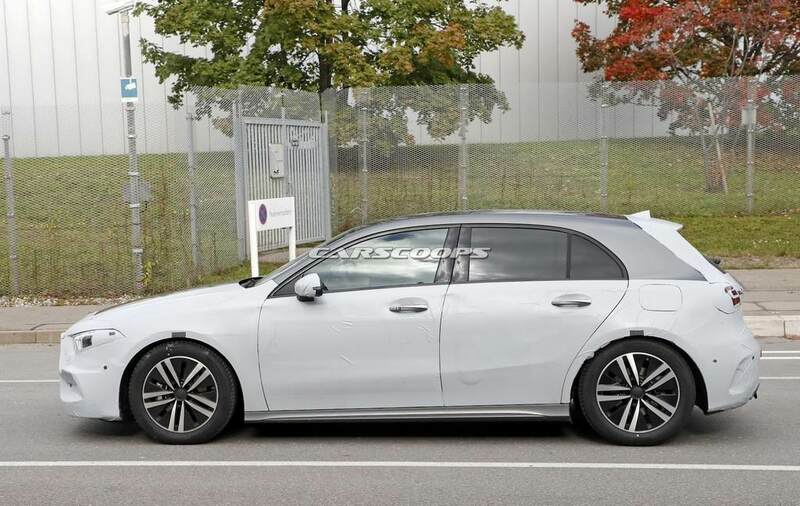 The new A-Class will come powered by a range of turbocharged petrol and diesel engines. 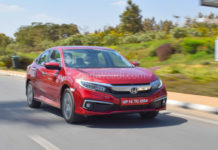 In India, Mercedes Benz launched the facelifted A-Class in 2015, which comes available with a 2.2-litre, in-line, four-cylinder diesel engine which can generate 136 hp of peak power and 300 Nm of peak torque. 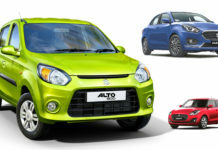 The car can accelerate from 0 – 100 kmph in 9.3 seconds with a top speed of 210 kmph. 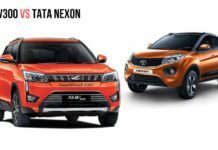 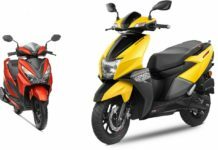 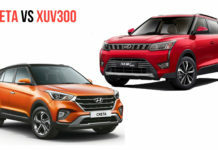 On the other hand, the petrol variant is powered by a 1.6-litre, in-line, four-cylinder unit which produces 122 hp of peak power and 200 Nm of peak torque. 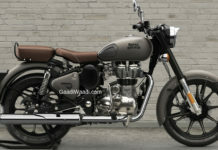 It can reach 0 – 100 kmph in 8.1 second with a top speed of 190 kmph. 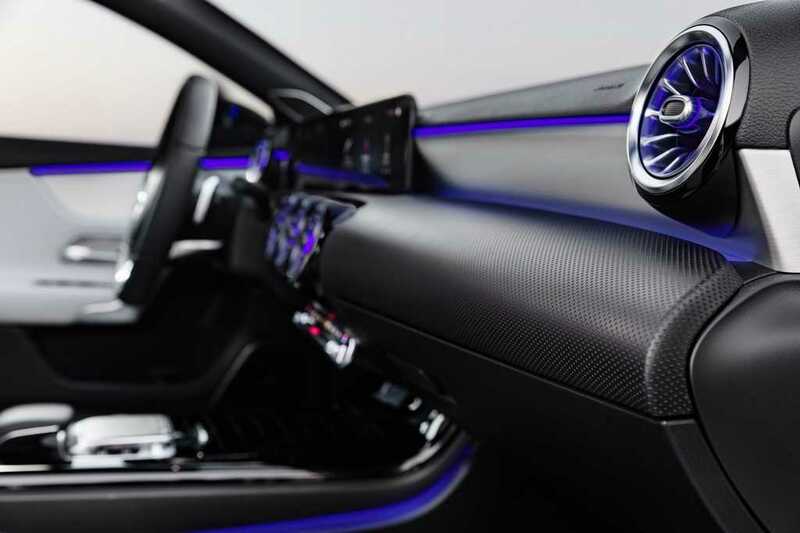 The next generation model is expected to receive a re-tuned engine for the AMG 45 variant which will generate over 400 hp peak power. 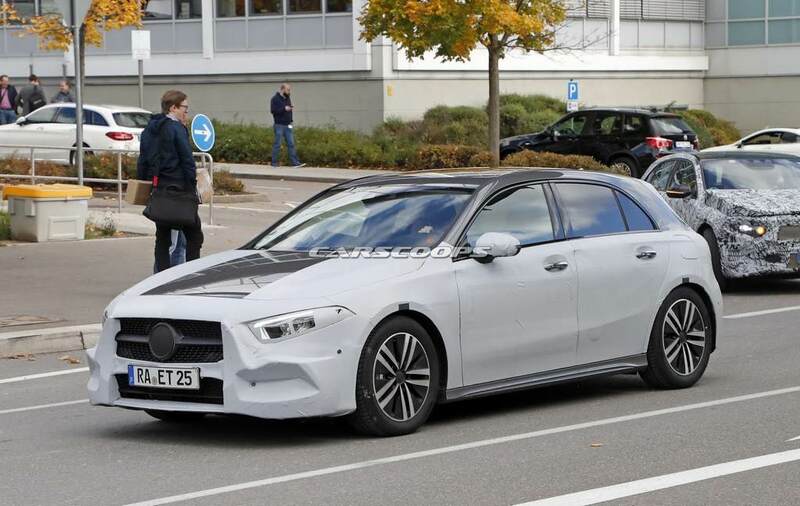 Expect the next generation A-Class to come more fuel efficient and make debut at 2018 Geneva Motor Show next year before entering markets including India. 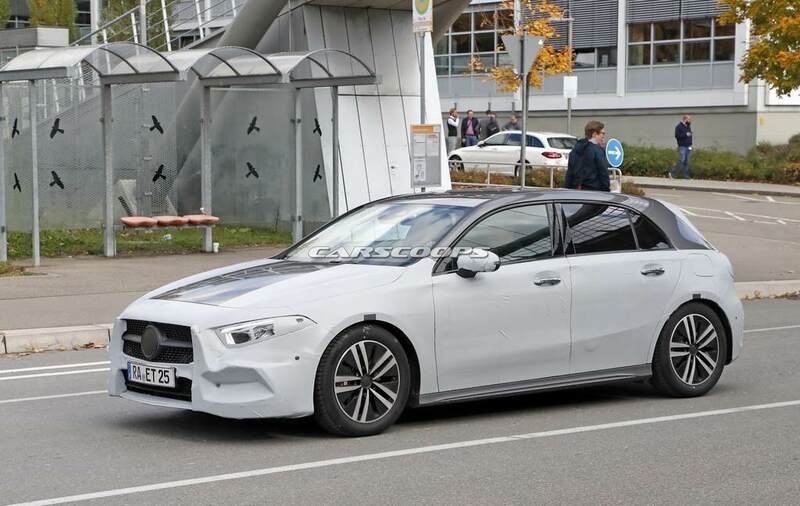 The A-Class family is said to have its second member, the A-Class Saloon, later this year and it was already previewed by the Concept A Sedan to compete against the four-door Audi A3. 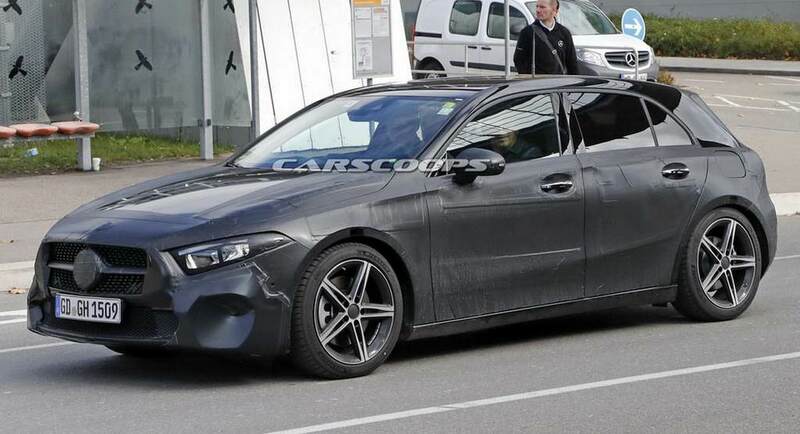 In 2019, the brand will debut the next-gen CLA that is reported to be followed by a Shooting Brake version before the arrival of a brand new GLA. 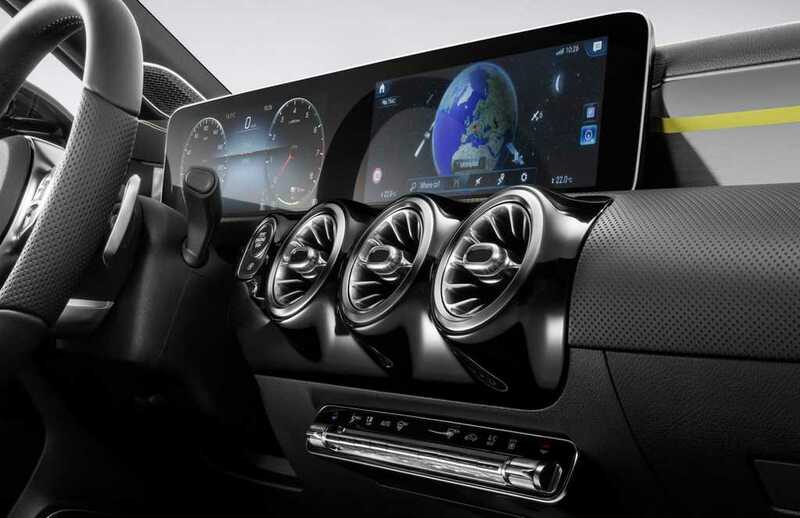 All members of the new upgraded A-Class will share same platform and engines. 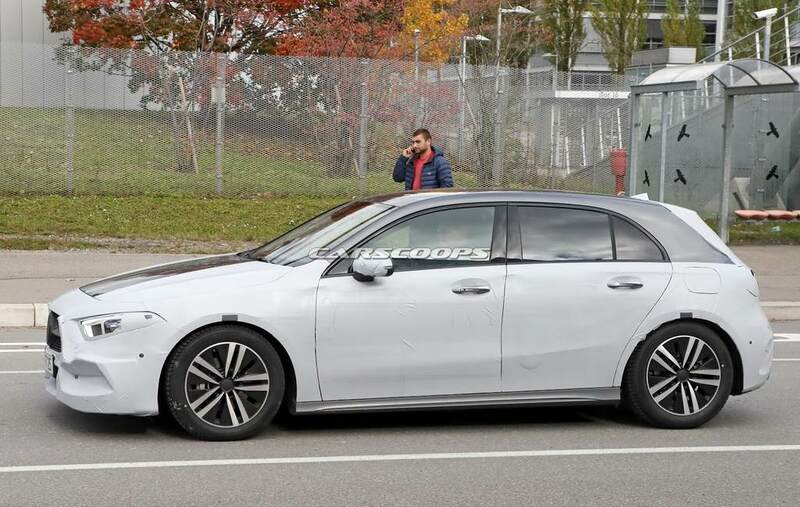 While the hotter AMG A45 will rival the Audi RS3 Sportback, Mercedes could eye the spotlight of the Audi S3 Sportback with another variant producing some 300 hp. 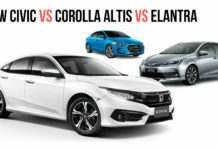 In addition to the internal combustion models, the company is also believed to offer a PHEV variant of the upcoming A-Class under the recently found EQ sub-brand and it will be eventually be joined by a EQ A electric hatchback. 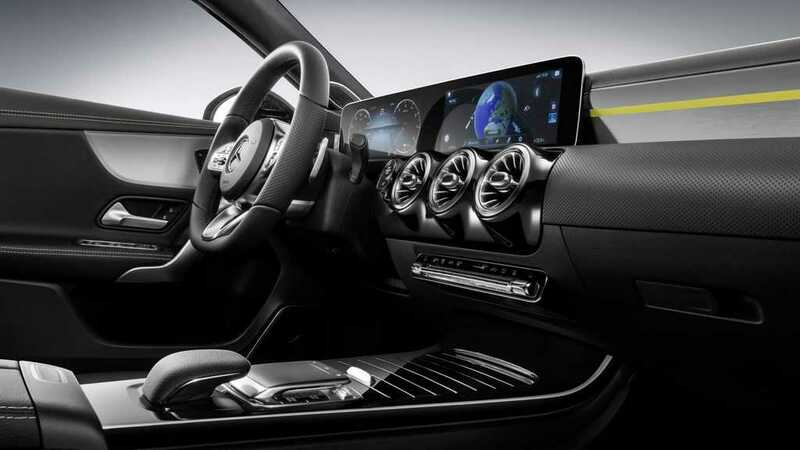 As similar to the upcoming G-Class, the A-Class will also have fully digital gauge cluster and the digital speedometer goes up to 260 kmph. 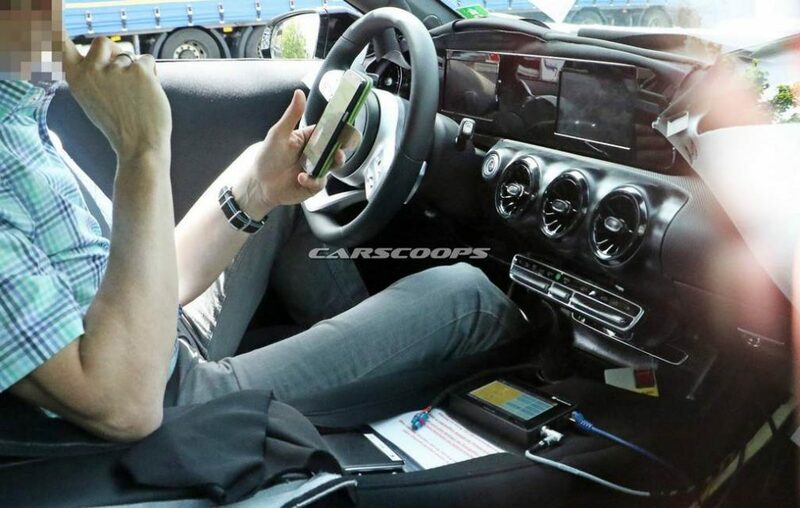 The display in front of the driver and behind the steering wheel appears to be smaller than the 12.3-inch screen in other Mercedes vehicles due to the compact dashboard size of the hatchback. 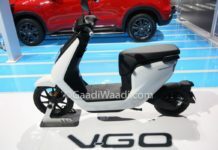 It will accommodate infotainment as well as navigation functions. 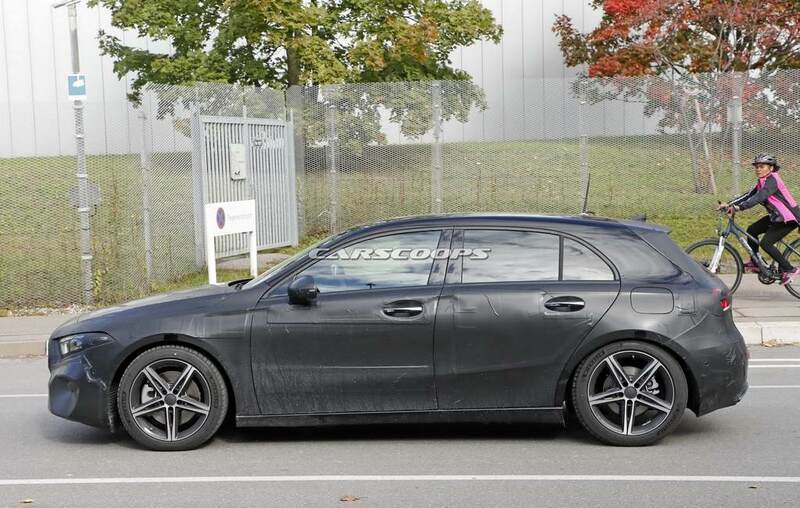 In the latest teaser, Mercedes-Benz has been seen undergoing final phase of testing with the A-Class as they are well on schedule for a launch in March. 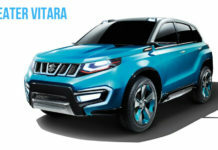 The test prototype took to the climate tunnel to endure different temperatures before going in for a wash. 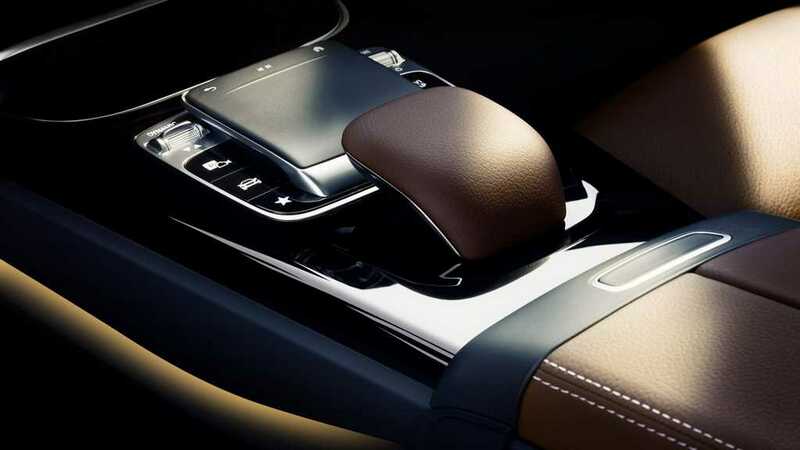 The interior was previewed for a few seconds but you can see them clearly in our official gallery down below. 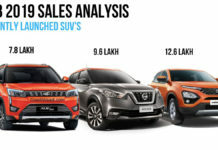 The German brand says seven petrol and four diesel engines will be on offer including 1.5-litre dCi diesel from Renault and the 1.3-litre unit co-developed with Renault-Nissan-Mitsubishi alliance. 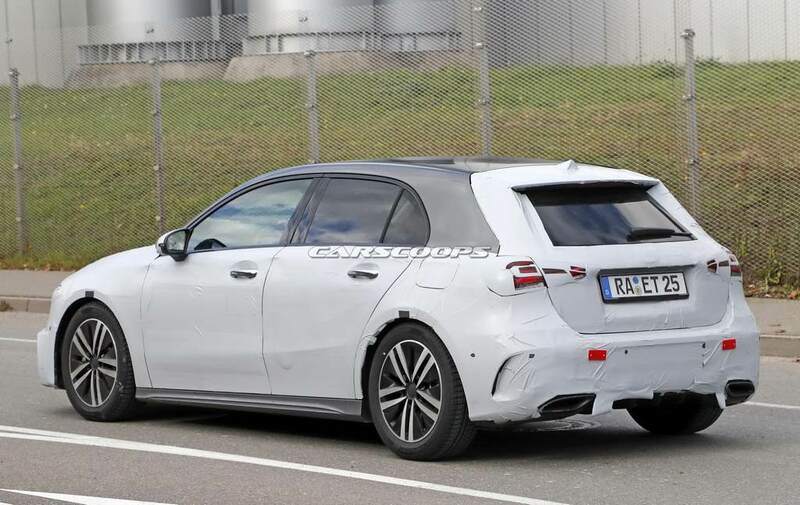 An electric and plug-in hybrid versions of the A-Class will join the due course.